Brazilian soy exporters are still resisting Monsanto’s push for them to collect royalties from farmers reusing the biotech giant’s patented seeds, some saying such a liability – even for a fee – may not be worth possible “embarrassment” to the industry. Companies exporting soy from Brazil are still reluctant to strike a deal with Monsanto, despite months of negotiations,Reutersreports. Although exporters were reportedly close to a deal earlier this month, it now seems the industry continues to be wary of the possibility that Monsanto could resort to blocking shipments that contain patented crops if a dispute over payment arises. Unlike in the United States, Brazil has no patent laws prohibiting farmers from reusing seeds year over year, making it much easier for farmers to avoid paying Monsanto anything on a yearly basis. 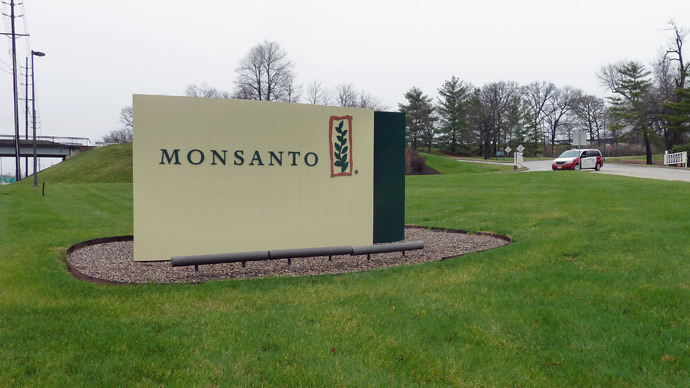 By striking a deal with Monsanto, the exporter would assume legal and potentially financial liability for collecting royalties from farmers, since groups like Brazil’s Association of Vegetable Oil Industries (Abiove) believe Monsanto may try and stall shipments until royalties are paid. “The risks of possible future embarrassment to the soy industry from Monsanto... may prevent crushing and trading firms from receiving that (Intacta) soy,” Abiove said in a statement. 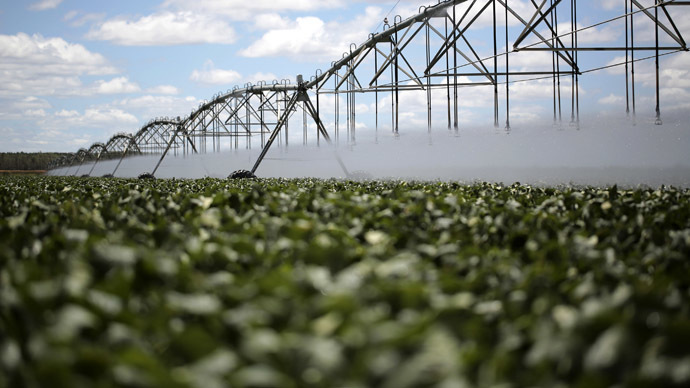 Monsanto, in the meantime, said some 500 firms that purchase soybeans from farmers have already agreed to police royalty payments at more than 3,000 points across Brazil, Reuters reports. 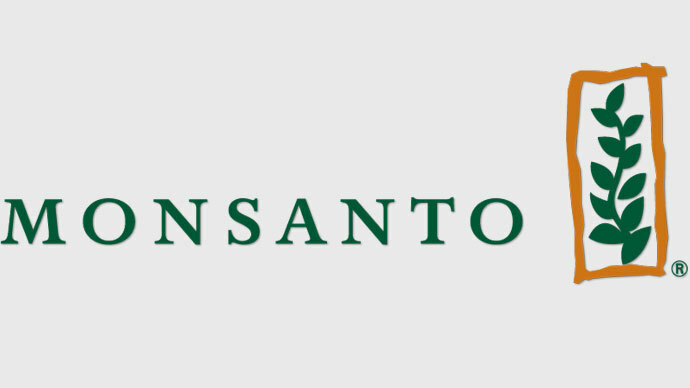 “We can serve as monitors in this process, as Monsanto requests ... but we cannot assume legal responsibility for the collection of royalties,” Abiove President Carlo Lovatelli told Reuters back in July. As a result, the debate persists. 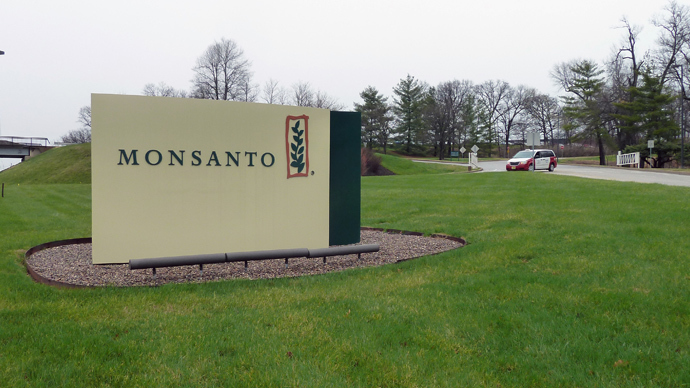 Some exporters are reportedly willing to collect Monsanto’s royalties if the company agrees to pay them a fee for their time and additional legal burden. 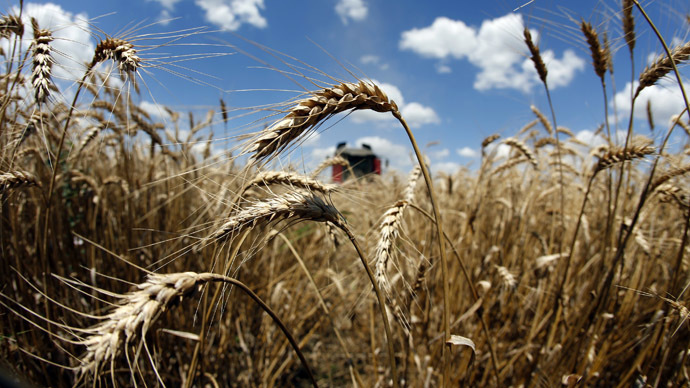 In early October, one local exporter announced that it had reached an agreement with Monsanto, but it did not go into detail regarding its fee and said it was unenthusiastic about accepting legal liability. Following that development, it was expected that Abiove, which represents other merchants, would also strike a deal with Monsanto. Some 20 days later, though, that has yet to happen. 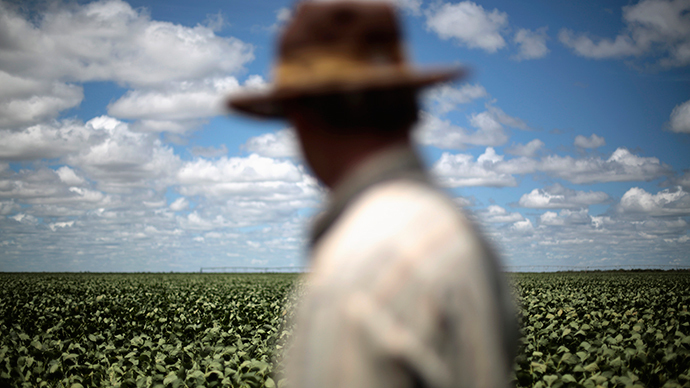 This isn’t the first time Monsanto has been involved in a legal dispute in Brazil. In 2012, five million farmers sued the company, claiming it was collecting royalties on seeds it unfairly claims as its own. The farmers won a payout of $2 billion, though Monsanto promised to appeal and ultimately reached a settlement with the farmers. This summer, meanwhile, farmers represented by the Association of Soybean and Corn Producers of the Mato Grosso region claimed Monsanto’s new pest-resistant BT corn seeds failed to live up to their promise, and said the company should reimburse them for the cost of the extra pesticides they had to use. For its part, Monsanto blamed farmers for failing to plant the genetically modified seeds alongside conventional seeds, thereby making it more likely that insects would develop resistance.